If you’re interested in acquiring some of the best wines in the world, you might be interested to know that the least expensive way to buy them is to buy them before they’re actually on the store shelf. Once upon a time, buying fine French Bordeaux wines were only for the serious — and wealthy — wine consumer. But with many domestic wine prices climbing into the stratosphere, Bordeaux wines represent a relative bargain, as long as you’re willing to bet on the “future.” This means plunking down some money today and buying wines that are generally not available for another year or two in the traditional retail market. Since many Bordeaux wines, particularly ones from popular vintages, can be expensive, buying wines at “future” prices can provide wines of excellent quality at a relatively good price. The 2016 vintage is an excellent example of good wine and fair prices. But just how do you know which wines to buy? The good news is that the internet can be a good source of information, assuming you know who to believe — and I assume that you found this article on the internet (congratulations!). After tasting many of 2016 Bordeaux wines, I found that I concurred with most of the wines reviewed by the staff at K & L Wine Merchants in San Francisco. Their talented staff made a pilgrimage to the Bordeaux region of France, located approximately 300 miles southwest of Paris, in April 2017 to taste through hundreds of wines. And while they are definitely in the business of selling wines, I found that their notes were fairly consistent with my own, based on the wines I recently sampled. Before I give my own recommendations, it is important to note that vintages in Bordeaux are variably variable. That is to say that the region can have very good years and very poor years, and everything in between. 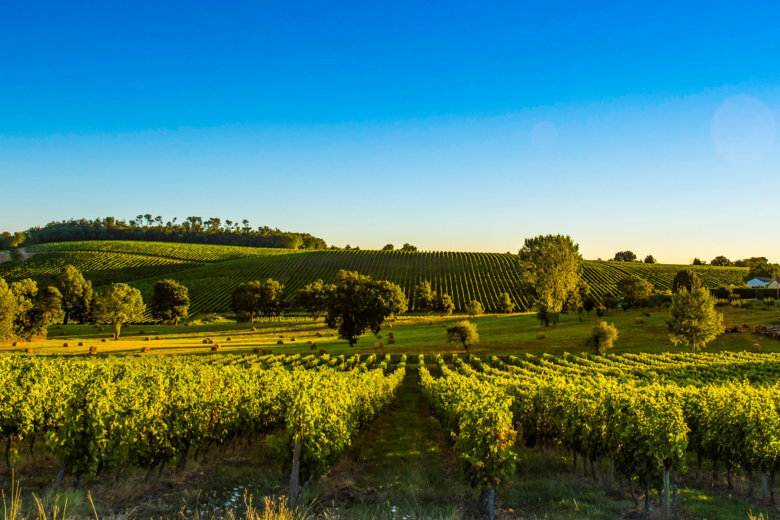 In addition, there can be excellent weather in one end of the region and devastating weather in the other, so it is critical to know what specific appellation you are buying wine from in a particular year. The good news is that the 2016 vintage was excellent throughout the region providing a plethora of good wine at great prices.